Your time is precious. That's why FreshCare+ is designed to allow you to enjoy more time for yourself. 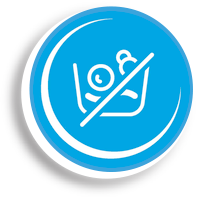 After the wash cycle is over, a combination of gentle tumbling motions and delicate steam keep your laundry fresh and odour-free. 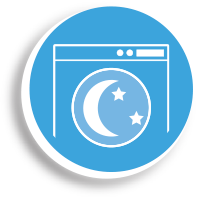 Whether it's washing, drying or both, select the FreshCare+ option to keep laundry fresh for up to 6 hours after the cycle has finished. 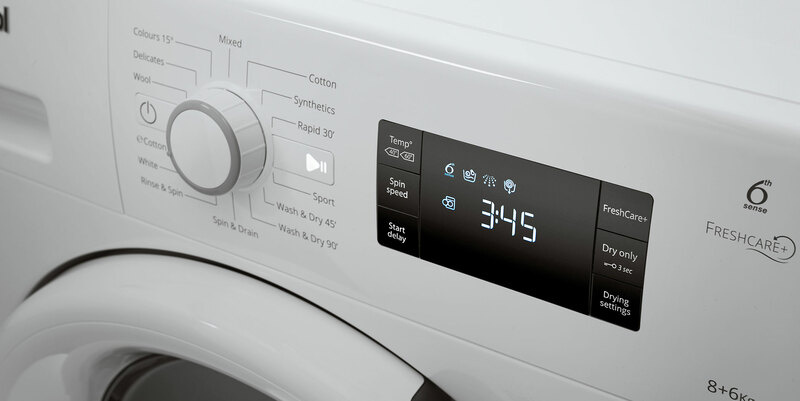 Your laundry will be ready when you are. Tailored care for your clothes. 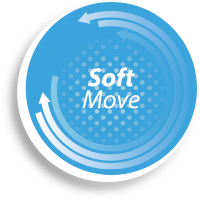 The unique SoftMove technology features special drum movements customised to suit different fabric types. 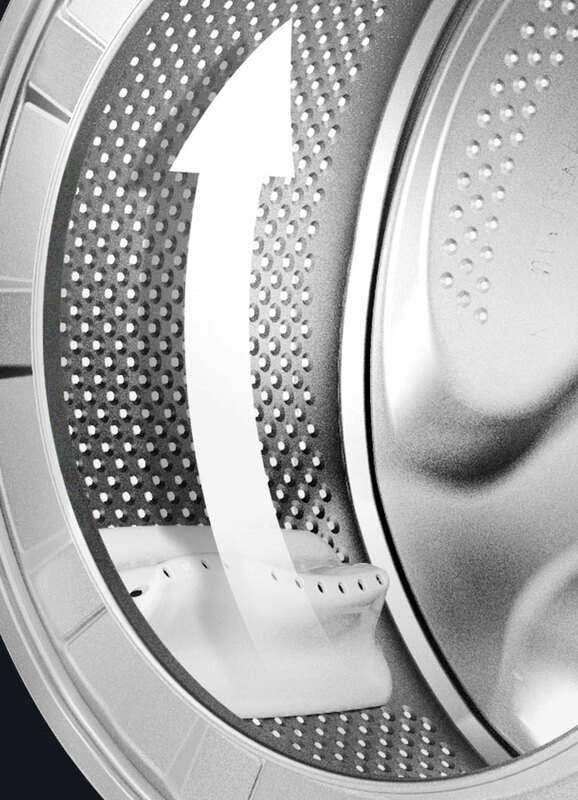 Available on both washing and drying cycles, protecting your colours and fabrics, so your clothes look as good as new, for longer. 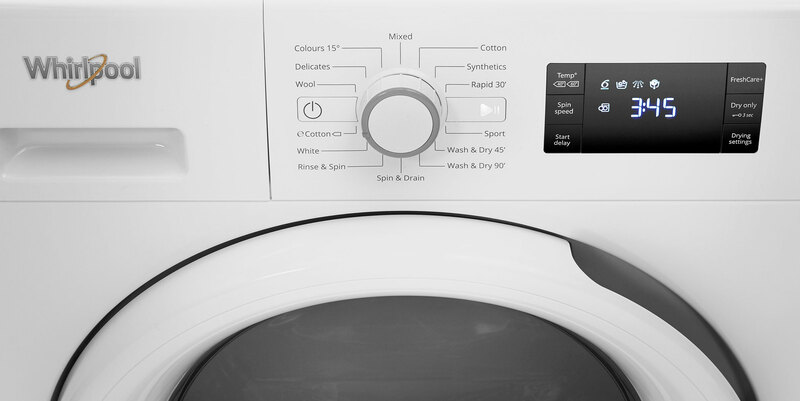 The dry only option means you can skip the wash cycle for wet or hand washed items if all you require is for the clothes to be dried. 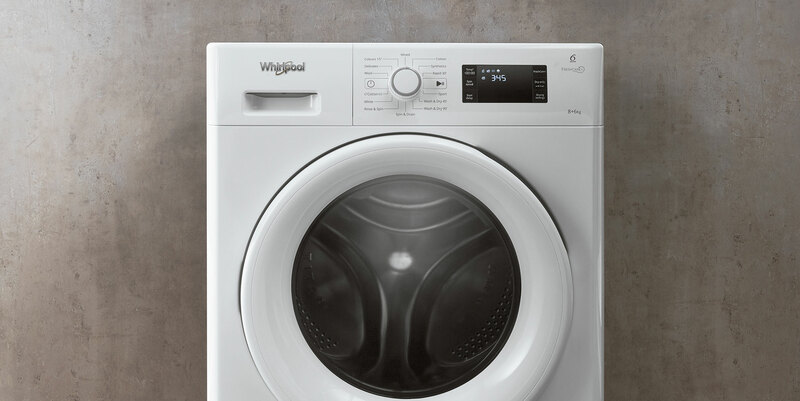 This program can also be used in combination with any wash cycle, for perfect results. 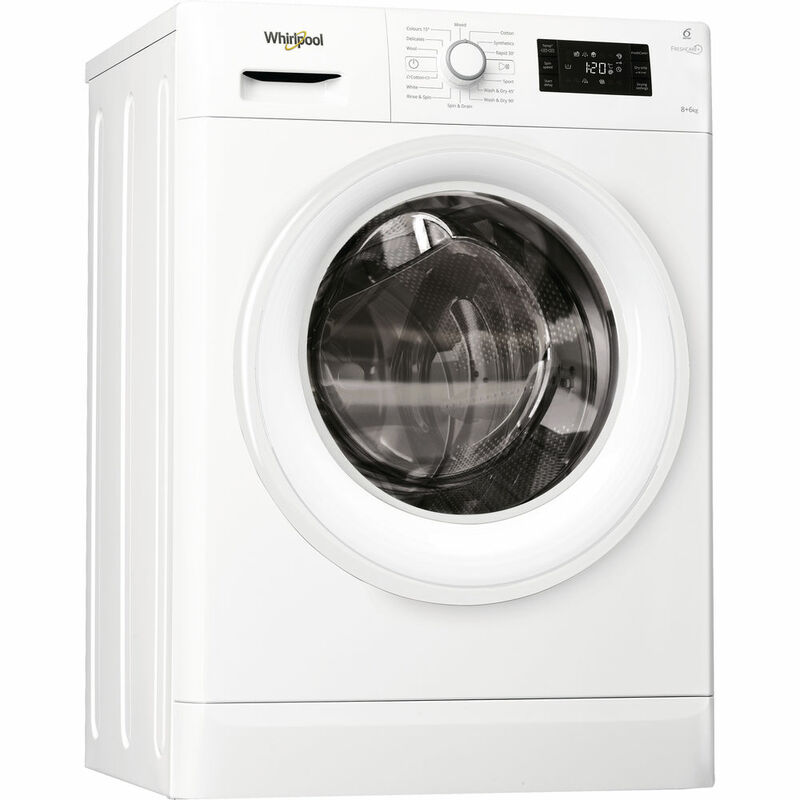 The advanced motor powering the drum ensures outstanding energy efficiency during both washing and drying cycles. 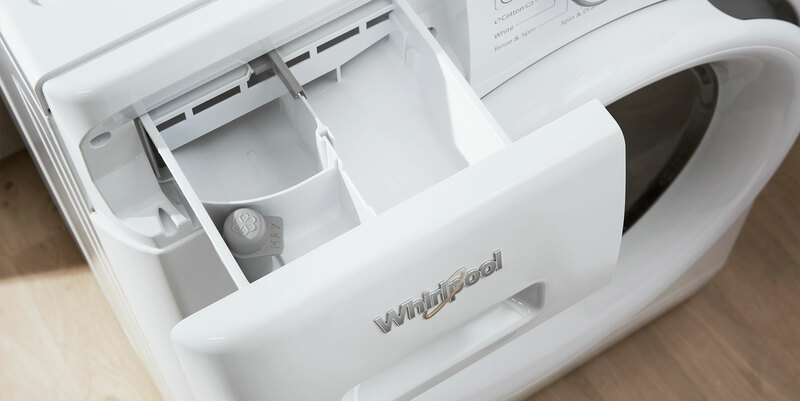 It is also designed to reduce noise levels, so you can enjoy some extra peace and quiet. 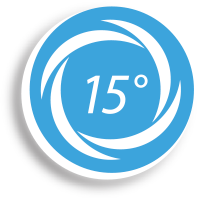 Colour15° delivers the same cleaning results as a 40° cycle. ** Reduced temperatures are kinder to your fabrics and colours, with the added bonus of saving on energy use. 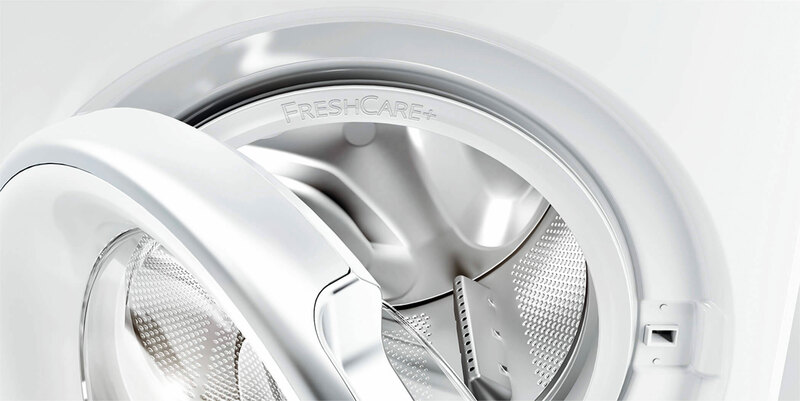 *FreshCare+ treatment inhibits the proliferation of the main bad odour sources (inside the washing machine) for up to 6 hours after the washing ends. Not compatible with programmes designed for delicate garments and duvets. **Comparison made between mixed 40°C programme and mixed programme with Colour15°C option.